Everyone is getting excited and making plans for July 4th, but what about July 3rd? If you didn’t already have plans and are a current or potential customer, now you do! Starting at 1:00 p.m. Ballpark Self Storage in downtown San Diego will be handing out ice cream sandwiches and drumsticks to all of their customers until they run out! Not only will a little ice cream be the perfect way to get in a festive mood for the fourth, but the event also gives Ballpark Self Storage customers a chance to chat with facility managers like Tony Coronado. 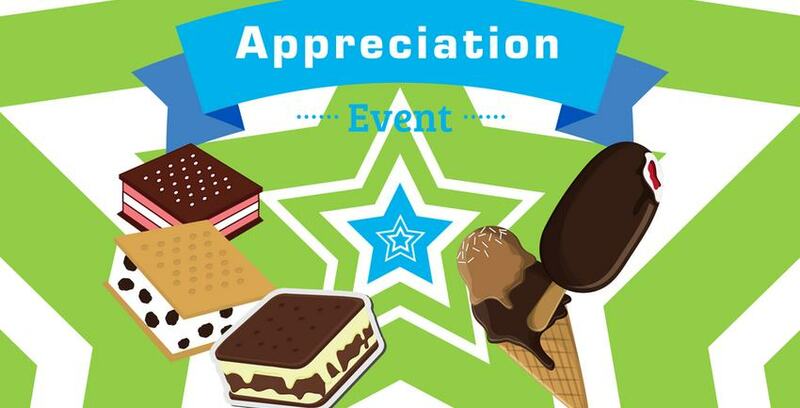 Tony expects there to be a high amount of foot traffic passing by the facility as they give out ice cream, but he says it’s important to him that he makes this event about bringing a smile to the faces of his current customers and really letting them know that he values them. “Usually when people move in, they will throw their things in here. That’s not a bad thing, but we want to remind customers that we appreciate their business and we are always here to help out in anyway we can,” Tony said “We also don’t have a lot of interactions with our customers on auto-pay, so it’s also a good way to keep in touch with customers that we don’t see as often. Of course, if you are interested in renting a unit at our facility this event is also for you! Go ahead and talk shop with Ballpark Self Storage’s friendly managers and see what all they have to offer. Tony says now is the perfect time to consider renting, what with the need for storage for lawn chairs, boats, beach toys and anything you would need to enjoy summer!